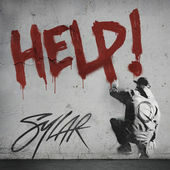 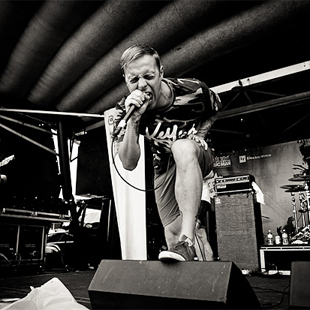 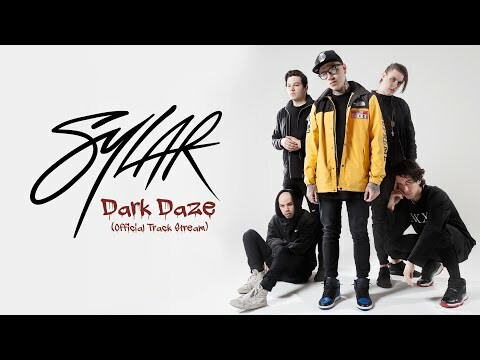 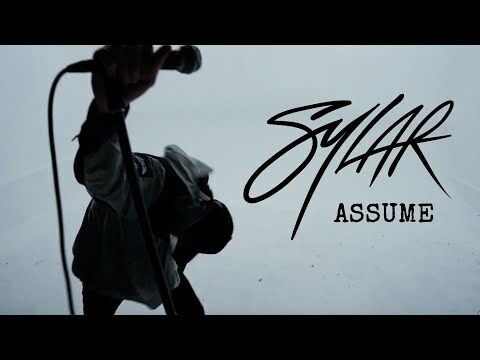 Formed in Queens, New York in 2012, metalcore quintet Sylar devastate listeners with their frantic and crushing sound. 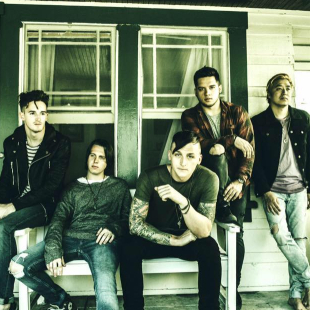 While the band is made up of singer Jayden Panesso, guitarist/vocalist Miguel Cardona, guitarist Dustin Jennings, bassist Travis Hufton, and drummer Thomas Veroutis, the band uses the studio like an extra instrument. 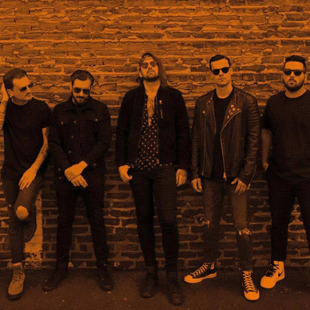 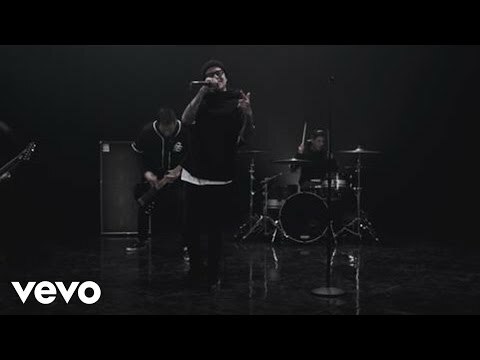 Heavily produced and processed, with angular edits and heavily gated guitars creating an almost mechanical sound, the band's sound has no doubt been shaped by producer Caleb Shomo (of Attack Attack! 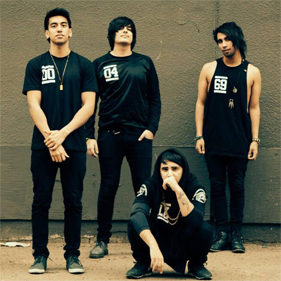 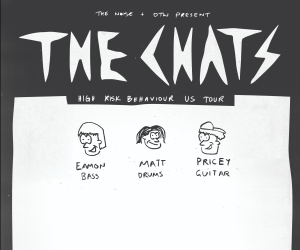 ), who worked with the band to produce its self-released debut EP, Deadbeat, which arrived in 2013.